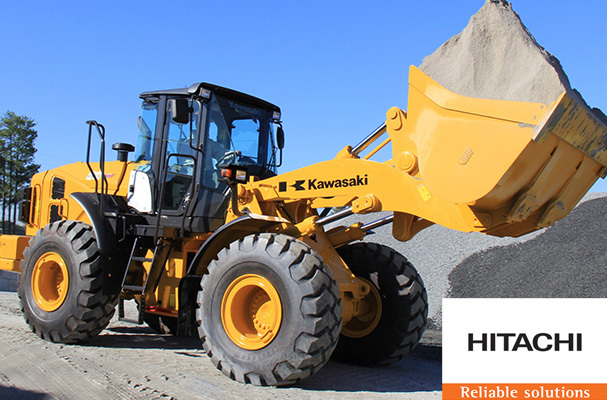 At May Heavy Equipment, you’ll find a new wheel loader to suit any job. 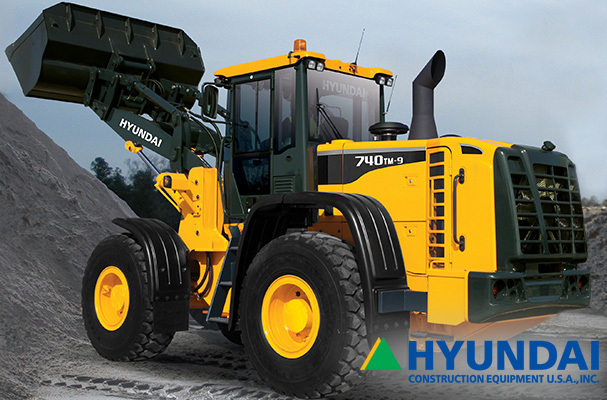 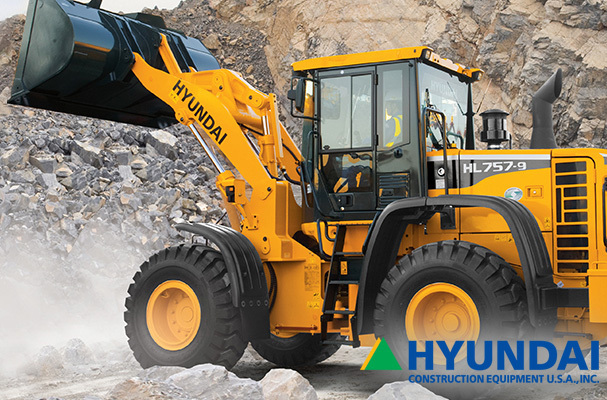 With an inventory of wheel loaders, bucket loaders, front end loaders and more from a range of manufacturers including Hyundai, Hitachi and Yanmar, you’re sure to find exactly what your need for your job site. 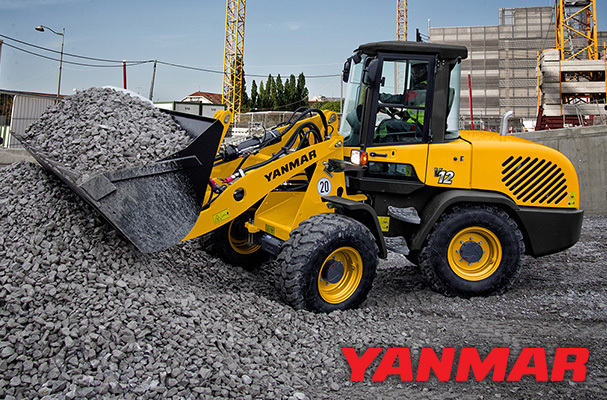 Our loaders are ideal for moving and loading materials such as asphalt, debris, dirt, rock, sand, gravel and more — whatever your project requires. 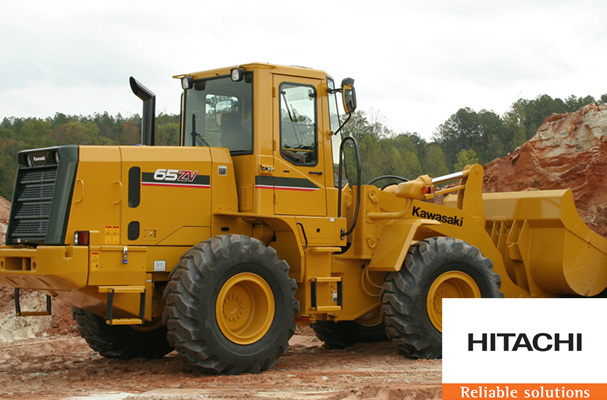 We offer our new wheel loaders for purchase and for rent in Georgia, South Carolina, North Carolina, Virginia, throughout the rest of the Southeast and beyond — even globally. 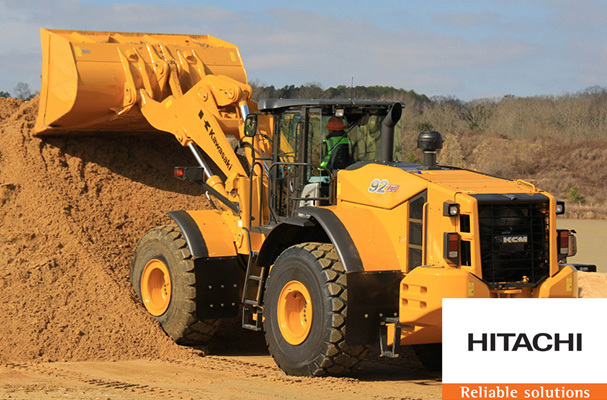 Contact May Heavy Equipment today to speak with a sales representative and learn more about renting or purchasing a new wheel loader.